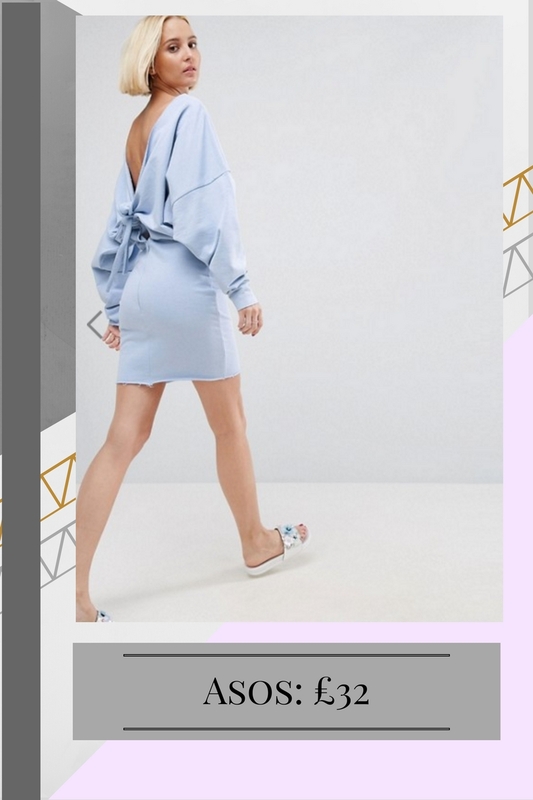 As my 60 days of no spending (on clothes and beauty) is beggining to come into full swing (10 days now) the spending itch is feeling like it's needing to get scratched. 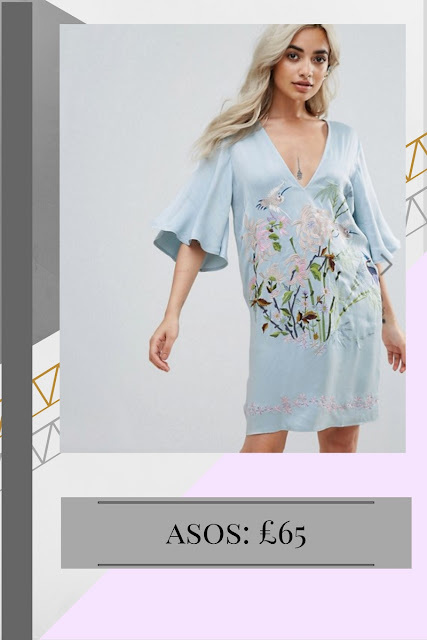 Asos is the cryptonite of all online shoppers and at the moment some of their pieces are simply beautiful. Here's a run down of what I'm lusting afterwards and if I think I might purchase or just admire from afar. 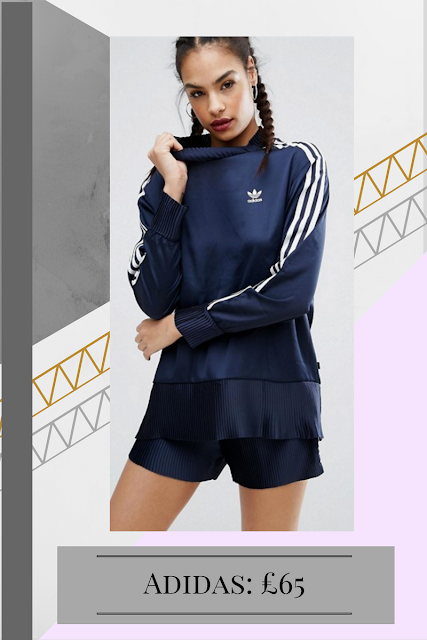 I honestly struggled to find just a few pieces to put in this wishlist from Adidas, I am currently loving their whole range on Asos. I know that sports brands as fashion isn't too everyones taste- but I am totally here for it. Not only is most of it really comfy it's generally pretty good quality too and because it sells out quite quickly and it's MASS produced, not many people wear the same outfits. 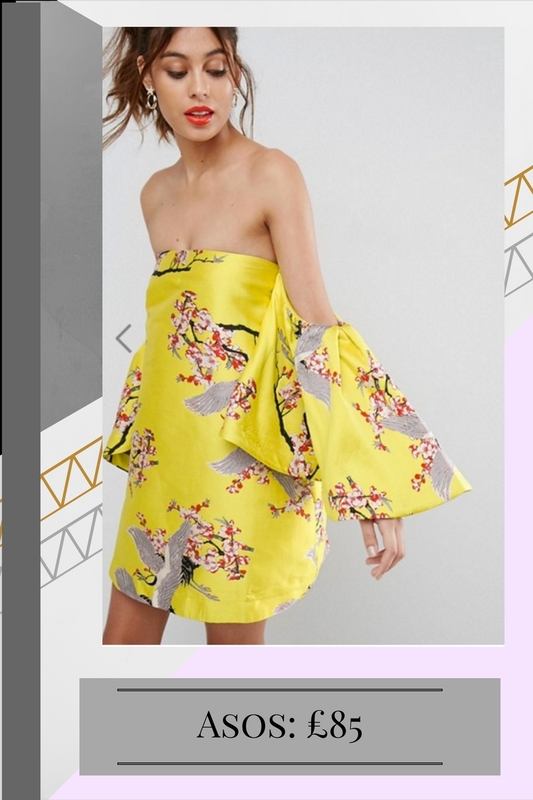 I am living for the yellow dress. It is quite possibly the best dress I have ever seen, including my year 11 prom dress (which is a BIG deal). Everything about it speaks to me. The colour, the material, the pattern, the shape... it's just a beautiful creation. 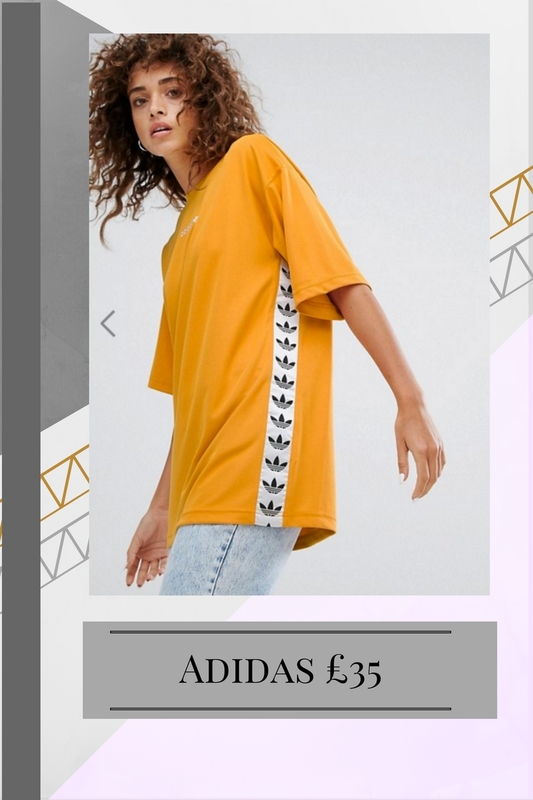 Sadly, it's completely sold out. I'm just hoping it comes back in! The off shoulder pencil dress I can see myself wearing a lot. It again, is beautiful. 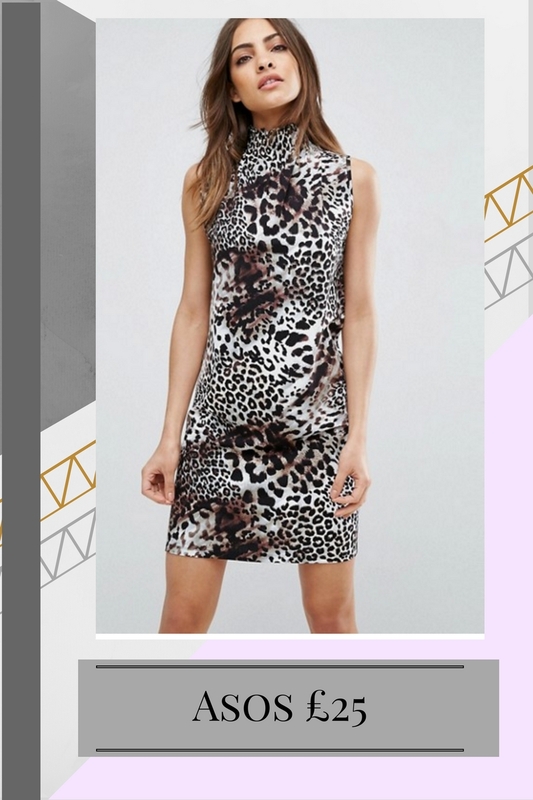 the print and the shape, it's exuberant but also really wearable. The last dress is a little more wearable than the other two. However, I don't think it's worth £65 and i'm not sure it will sell out at that price, so I'm really hoping for the sale on this piece! It's fair to say that my casual wear is probably a little more OTT than most, I just love clothes and fashion! 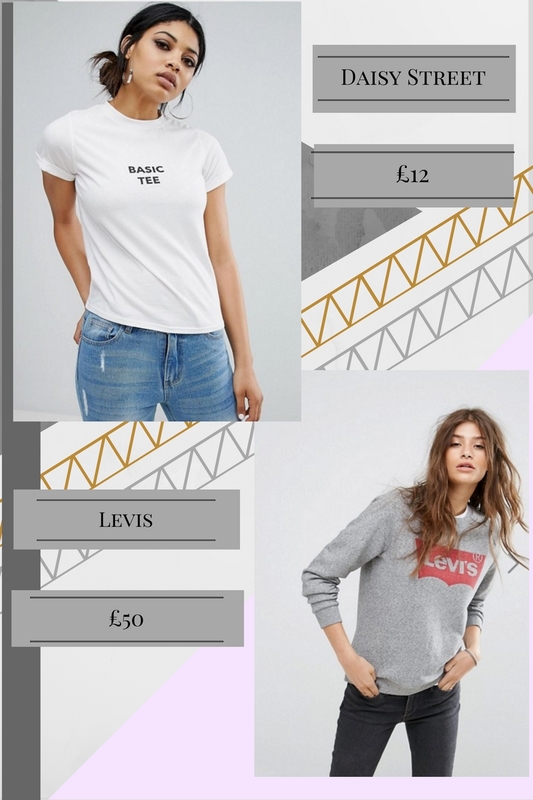 These selected pieces aren't really all that summery, but have the transitional weather in mind which means I'll hold back buying them until the sale- with the exception of the daisy street t-shirt, which I can get after August 1st! So these didn't fit into any category but there was no way I was leaving them out! 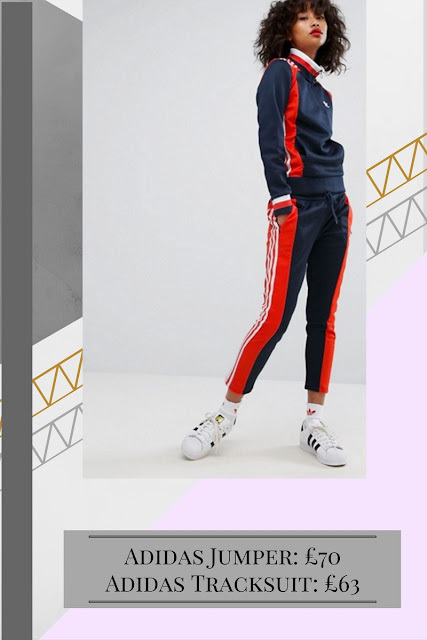 They are beautiful and also look pretty comfy. 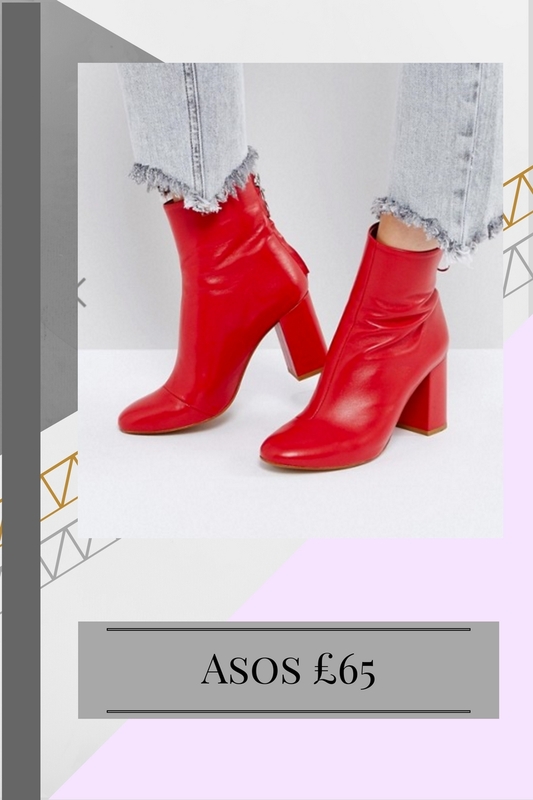 I can imagine these in Autumn with just a plain white shirt, tucked into ripped jeans and a biker jacket. Again, I'm hoping because of the weather these will also go into sale.